From now through Wednesday, January 11, you can get my collection of short stories, Tales of Misery and Imagination, FREE for your Kindle (or Kindle app). 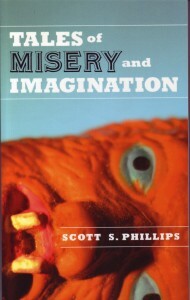 Just head on over to the book’s Amazon page and download it at no charge! 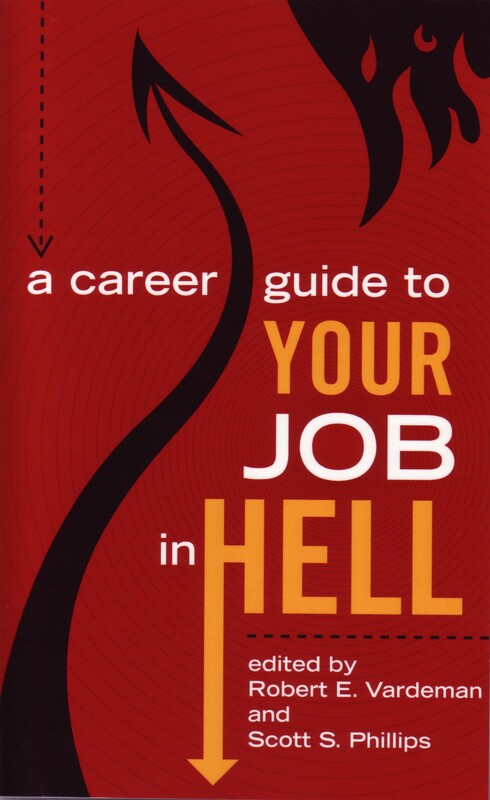 Also, through Monday, January 9, you can get a free Kindle copy of A Career Guide to Your Job in Hell, the anthology I co-edited with Bob Vardeman. 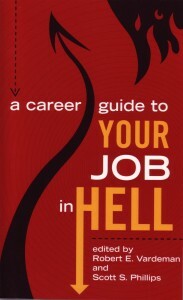 Career Guide features stories by me, Bob, Victor Milan, John Jos. Miller, Nathan Long, Axel Howerton, Brandie Tarvin, Scott Denning, and “the other Scott Phillips” (author of The Ice Harvest), and a hilarious introduction by Don Adams. If you’re an Amazon Prime member, you can “borrow” any of my books for Kindle at no cost, too.